Follow the 102-mile journey of the Byway to uncover the history of the last Indian Battle in Kansas, Battle Canyon. See what life was like at a U.S. Military Fort at Fort Wallace. Visitors can appreciate the struggles the early settlers endured. This is the land where buffalo roamed, and the Indians, the U.S. Cavalry, and pioneers called home. This was a rugged land, but they fought to survive and make it their own. 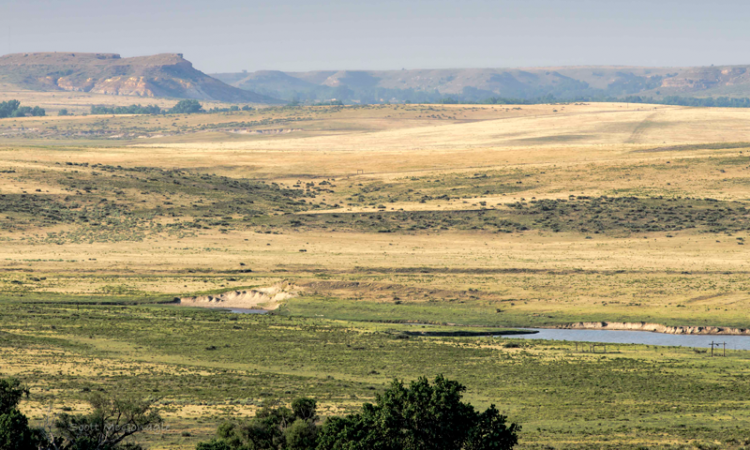 Today, one can still find the majestic buffalo grazing on the short prairie grass north of Scott City, or see where the trail of the Butterfield Overland Despatch (BOD) passed through. There are several limestone markers along the route. 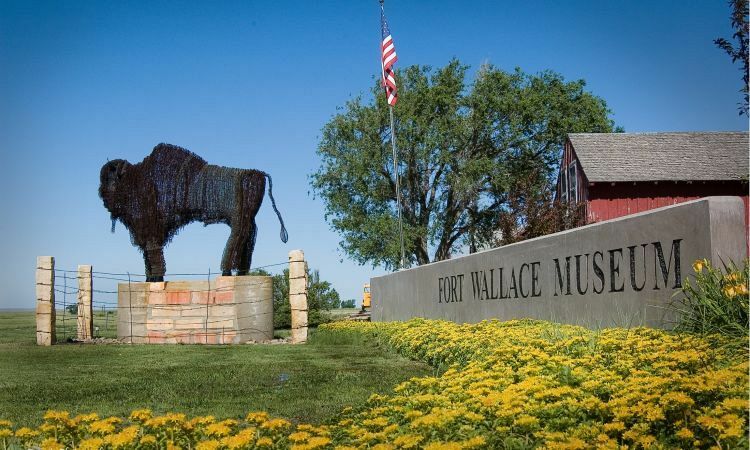 Visit museums along the route, El Quartelejo Museum, Butterfield Trail Museum, or Fort Wallace Museum. Take in the beauty of the Monument Rocks which are one of the 8 Wonders of Kansas. Visit our website at www. westernvistashistoricbyway.com Those who love history and enjoy scenic vistas will enjoy this historic byway known as Western Vistas Historic Byway.